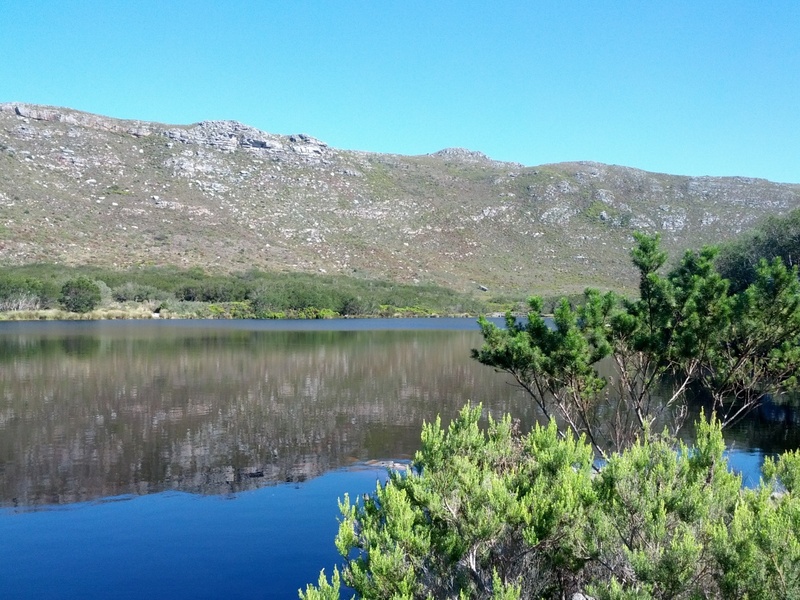 Silvermine is honestly one of my favourite places on earth. 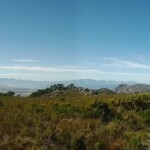 Close enough to the city for a morning trip, loads of trails on both the east and west sides, and amazing views. 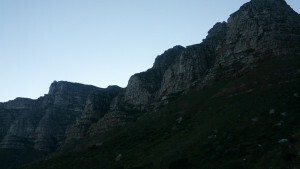 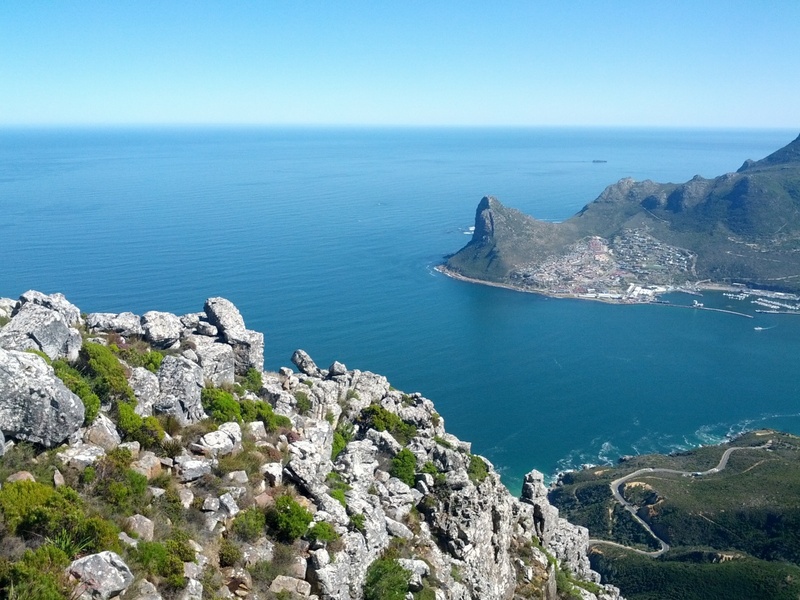 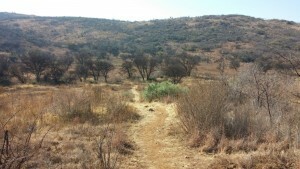 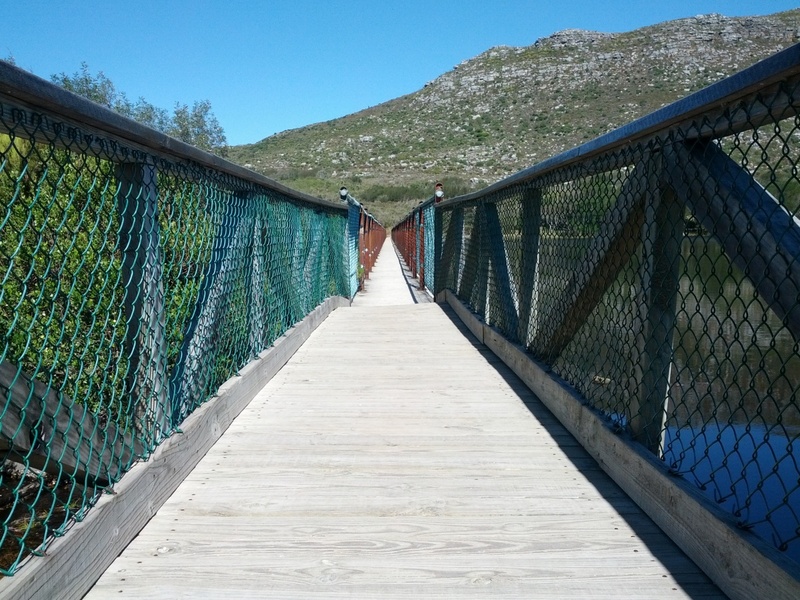 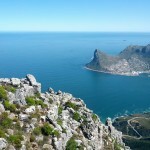 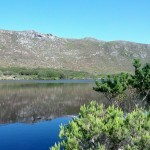 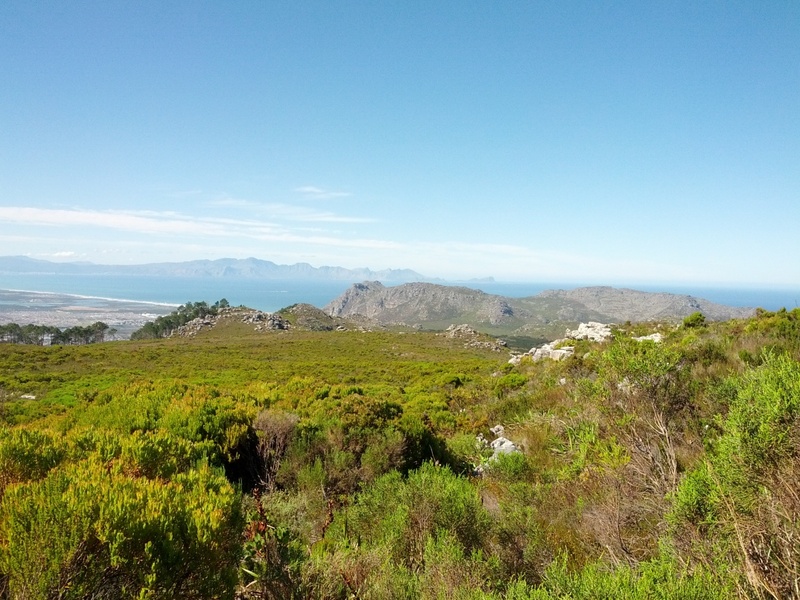 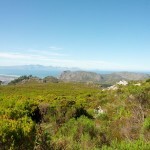 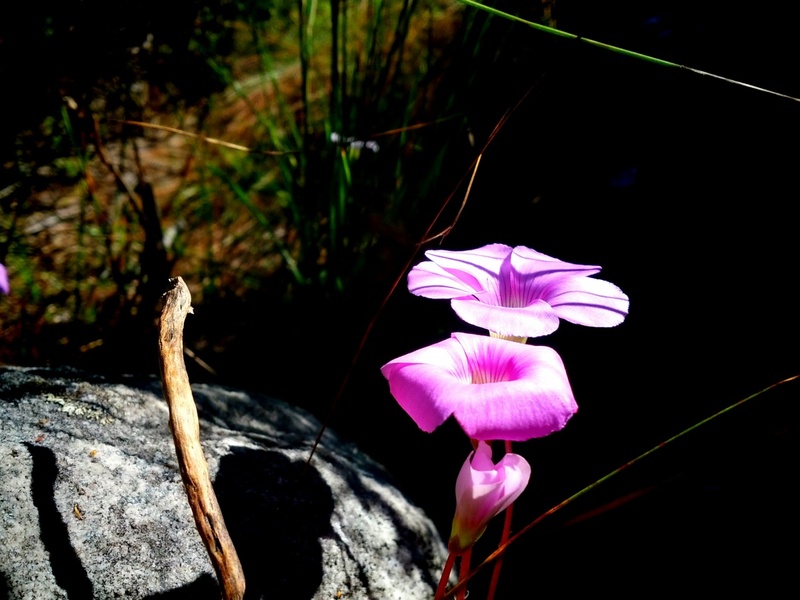 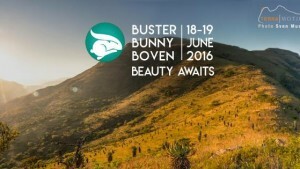 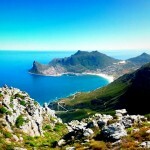 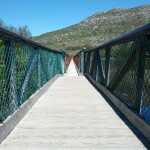 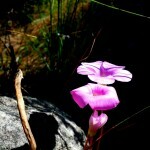 Here are some recent pics I took while doing a Silvermine Hike/run.